For those of you who are newer readers or may not know my backstory, I went to college with the dream of someday creating my own apparel line. 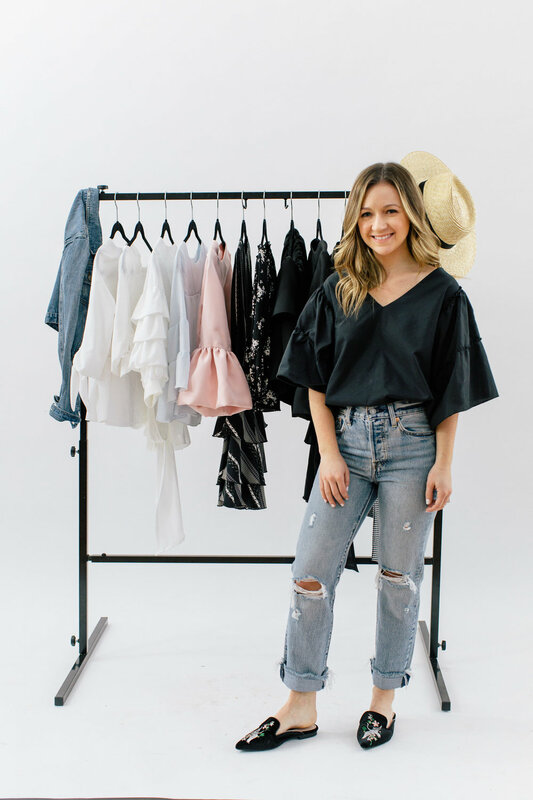 I majored in Fiber Science and Apparel Design at Cornell University and after graduation went to work as a designer for URBN INC. After a few years designing for BHLDN, Urban Outfitters and Anthropologie, I left my job to obtain my MBA with a focus on Marketing. All with the motivation to eventually bring together my design and business knowledge and start my own company. These somewhat disparate experiences are now culminating in my own apparel label, titled after my maternal family name, Magill. The first collection that will be sold contains a handful of my initial designs, with more being added on a regular basis. After so many inquiries about when I was going to get my pieces for sale I'm so excited to share these with all of you. Stay tuned for sneak peeks as we get closer to launch and make sure you sign up to be alerted when our Magill shop opens by checking out our website here. You should also check out our Magill Instagram and Pinterest account to get inspired and into the Magill mood. Thank you for all the continued support!